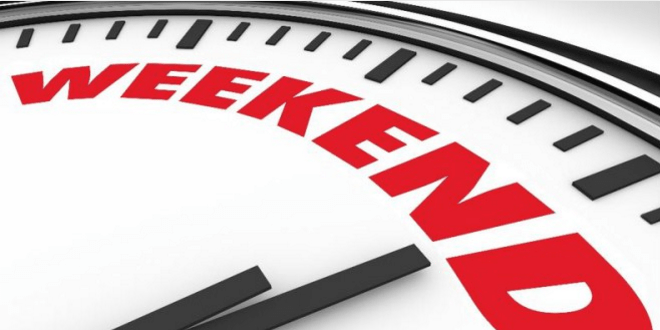 This weekend in Monaco is all about music, different genres and styles, combined with other forms of art. So let us give you a few suggestions. This weekend is the final evening of the International musical fireworks competition‘Art en Ciel’, on Saturday 11 August at 9.30 pm, Port Hercule with team Portugal. 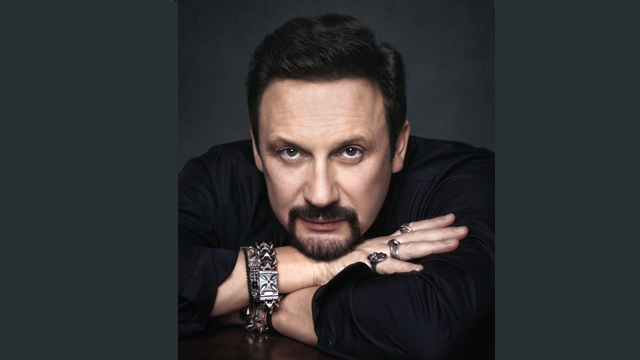 The famous Russian singer: Stas Mikhaylov will be in concert at Salle des Etoiles on August 11th for an exceptional dinner-show and a second special and intimate concert at the Opera Garnier Monte-Carlo on August 12th! 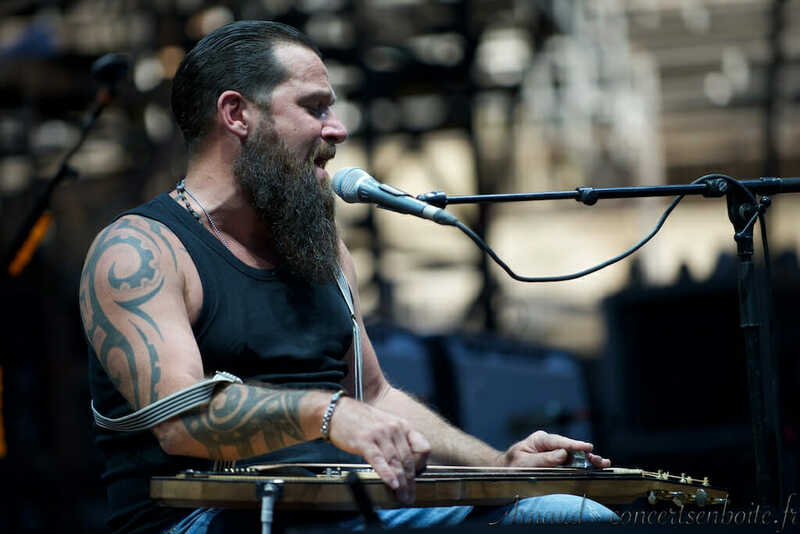 On Saturday 11 August at 8 pm the Exotic Garden of Monaco will be especially open in the evening for a rock concert by Will Barber, author, composer, performer and noted participant on The Voice 2017. 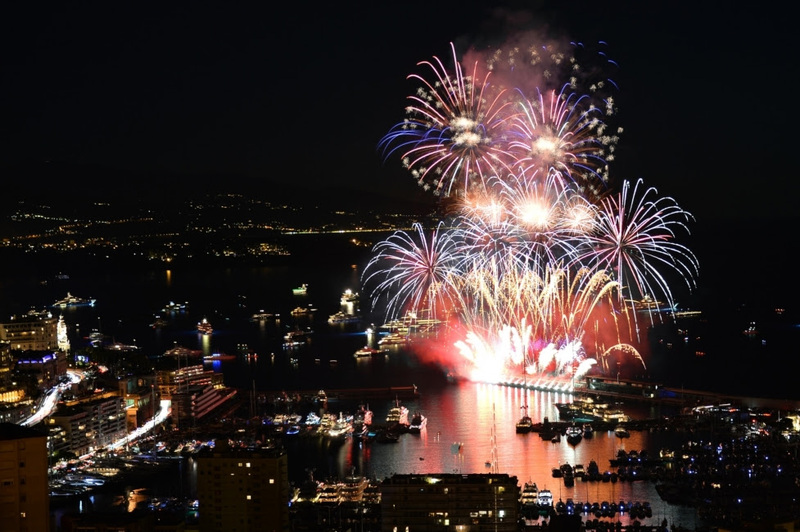 The public will have the opportunity to enjoy music in the chic and cozy atmosphere of the garden before seeing, at 9:30 pm, the fourth firework display from Monaco’s Art En Ciel (Bulgaria) from one of the most beautiful points of view in the Principality. Finally on 12 August, there will be a traditional “cine concert” with a young and brilliant improviser, winner of the Grand Prize at the International Competition of Chartres. 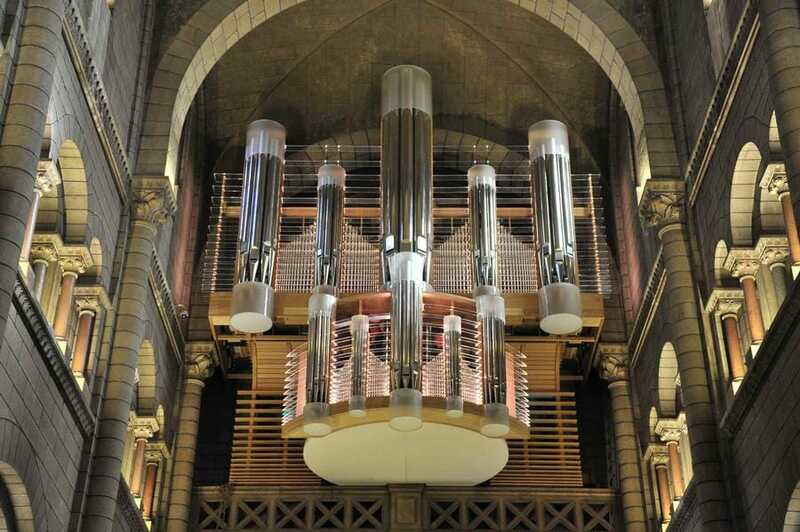 13th International Organ Festival: improvisation by David Cassanto accompany a screening of the film “Le Fantôme de l’Opéra” (“The Phantom of the Opera”) (Rupert Julian-1925), organised by the Department of Cultural Affairs on Sunday 12 August, at 5 pm, Cathédrale de Monaco.